Machined aluminum valve extenders for all Lezyne pumps. 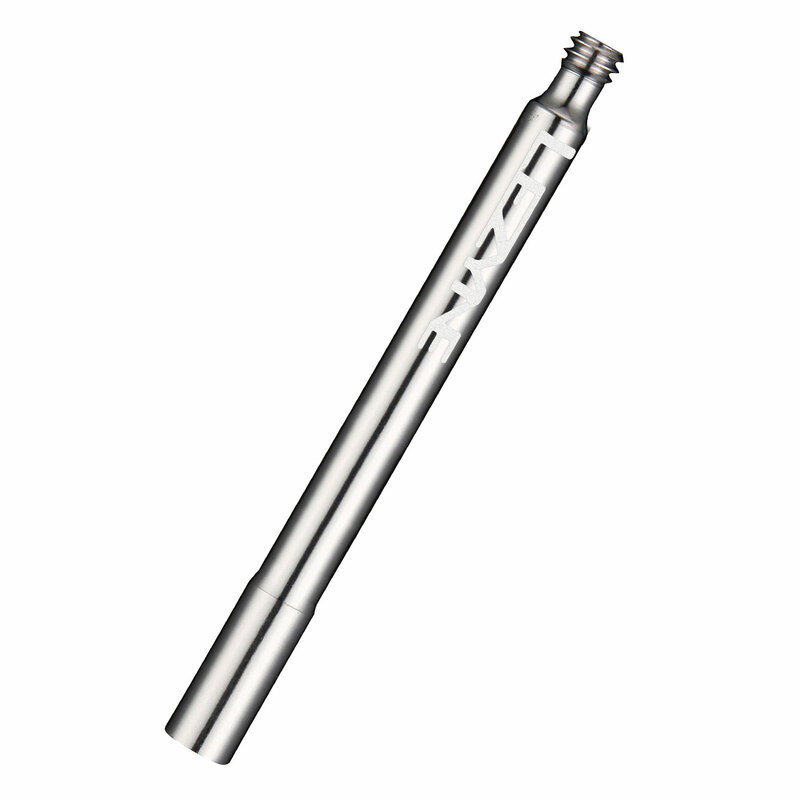 The 70mm valve extenders are made of CNC machined aluminum. They have threaded tips making them compatible with all Lezyne pumps. They are sold in pairs. Compatible with presta valves only.